Gear wheel honing is a cutting production process with geometrically undefined cutting edge for the final fine machining of hardened gear wheels. 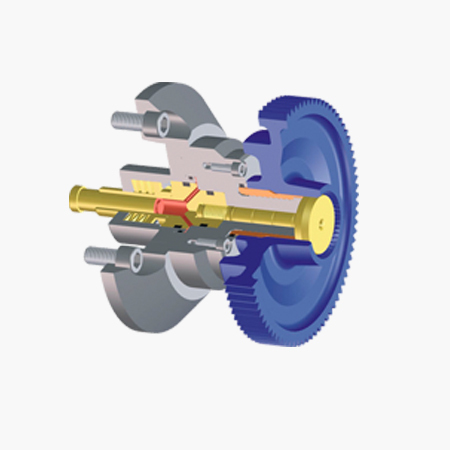 Besides the high efficiency honed gear wheels show a low-noise surface structure. As opposed to grinding, gear honing works with low cutting speeds (0,5 – 10 m/s) so that a thermic damage of the machined gear wheels can be excluded. Pressure residual stresses are induced into the machined tooth flanks and work out positively onto the component’s carrying capacity.